John Mattone is a leading authority on intelligent leadership and has helped many professionals with executive coaching and leadership training for over 25 years. John Mattone provides leadership training in St. Louis that is designed to guide professionals and expand their abilities to become more effective leaders in their organizations. John Mattone’s St. Louis leadership training programs are based on several books he has written over the years. The St. Louis leadership training courses that John Mattone offers are based on years of experience and proven research. Below are the different topics and courses that you can book according to your objectives for yourself and your organization. Most professionals in leadership positions already have great skills that they have utilized to reach that level but there is always room for continued growth and improvement. 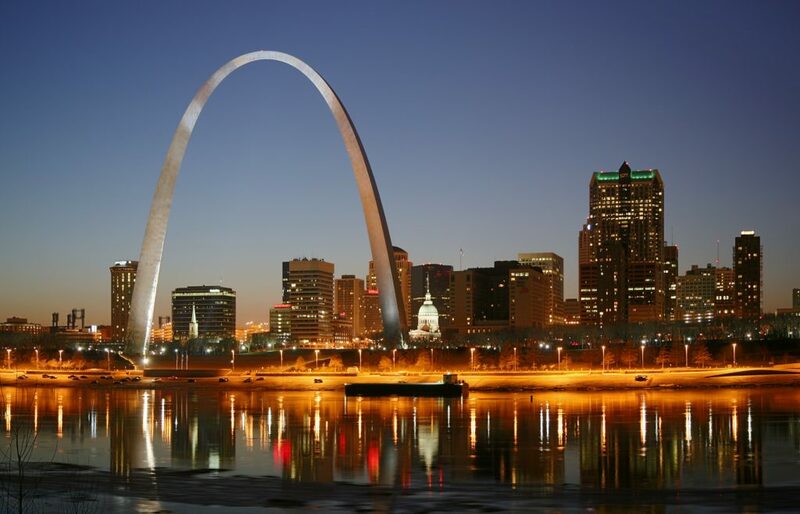 By partaking in leadership training in St. Louis, you will be able better your current skills, learn new skills, and improve on your weaknesses. If an organization has a poor work culture where team members do not feel valued, then the organization is likely to fail. In John Mattone’s St. Louis leadership training programs, attendees will learn how to transform the work culture for a motivating and rewarding work environment. Having a talented staff is an extremely significant aspect of running a successful organization. You want to make sure your existing leaders are thriving in their current roles, and you want to make sure that your future leaders are in the process of training for their future roles so that they can thrive as well. In John Mattone’s St. Louis leadership training courses, you can expect to learn how to continue to develop your current leaders’ skills, while also learning how to identify and train new talent as well. In John Mattone’s leadership training programs, you will learn the significance of training future leaders the qualities and abilities needed to be effective leaders within your organization. It is crucial to develop your future leaders so that they can help the organization thrive as the company moves forward. If you and your team are ready to begin to learn new techniques and strategies to enhance your professional skills and your overall organization, then contact John Mattone today for more information on his St. Louis leadership training programs.